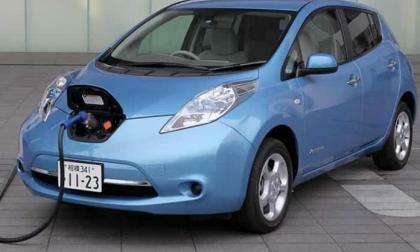 California is considering a ban on gas cars. If this becomes reality it will be both threat and opportunity for Tesla vehicles, Nissan Leaf, other EVs as well as ICE cars. Ten cars from the film "Fast and Furious" are coming to Forza Motorsport 7. 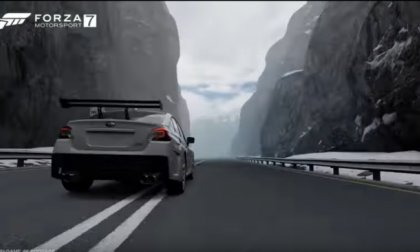 The Subaru WRX STI and BRZ won’t be left out. 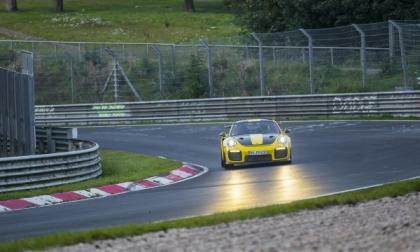 When Porsche set out to wring out the 911 GT2 RS Coupe on the Nurburgring, a demanding and unyielding track in northwestern Germany, they had a certain lap time in mind. When the smoke had settled, though, they found they had not only beaten the time but also had decimated it by nearly 20 seconds. 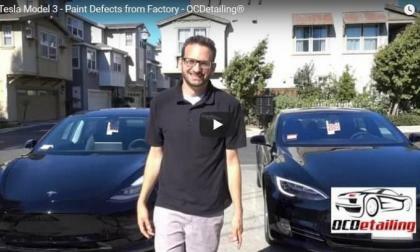 Tesla haters and electric skeptics all like to sight the same arguments when talking about why not to buy an electric vehicle. One of the big ones is “well what happens when you run out of power?” The answer is nothing really. You don’t unless you are extremely careless or unlucky. And If that’s the case well, yeah, you’re in a bit of a situation. After pullling out of enduro racing last year in favor of Formula E(electric) campaigning, Volkswagen announced its factory works team for the racing series. 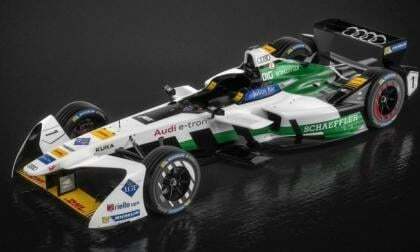 VW will retain its current team -- Abt Schaeffler -- as the factory works unit. 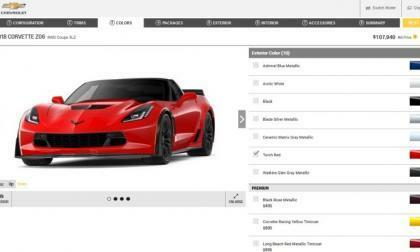 We previously reported that every 2018 Chevrolet Corvette would cost $45 more than the comparable 2017 model and today, we take a closer look at the pricing of the 2018 Z06 – as I build my ideal supercharged Corvette on Chevrolet.com. 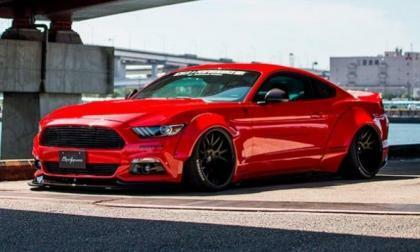 The folks at Liberty Walk have introduced their widebody kit for the 2015-2017 Ford Mustang and just as you might expect, the package is far from subtle – with dramatic flares over all four wheels, a unique hood and some other prominent body bits adding a far more aggressive look to the modern pony car. 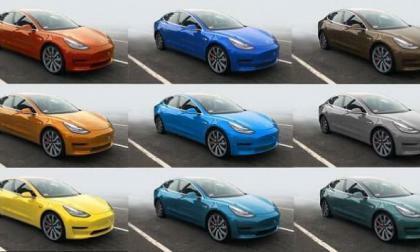 New colors of Tesla Model 3 have emerged online, but those are only color requests by Model 3 fans. 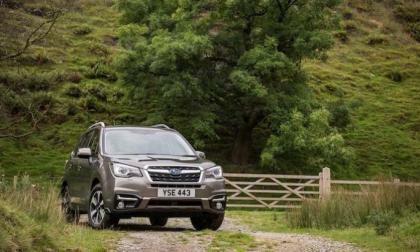 The 2018 Subaru Forester makes its European launch. 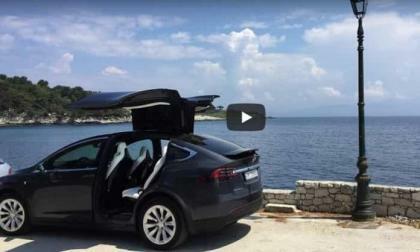 Here’s how it keeps global families safer and even lowers your car's carbon footprint. 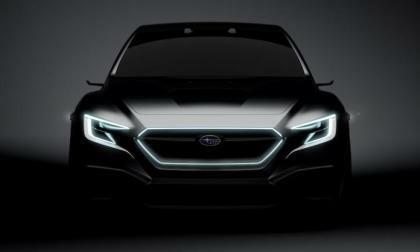 The new Subaru VIZIV Performance Concept teaser reveals what could be the next-generation WRX/STI. Be cautious if you like the design. 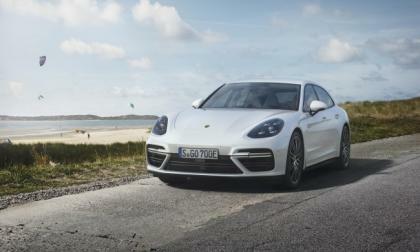 Moving ahead with its overall plan to add electric vehicles -- mild hybrid, full hybrid or full electric -- Porsche, a subsidiary of Volkswagen, will add a plug-in hybrid to its Panamera Sport Turismo line. 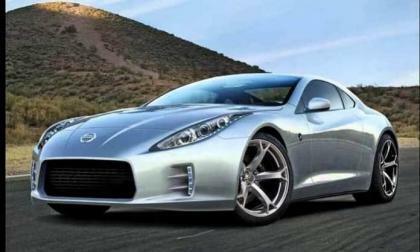 In 2018 the Nissan Z will turn 50 and that’s old compared to most models. So how has such an old car managed to stay so young at heart? Let’s dive into the history of just what makes the Nissan Z can so special. For your contemporary average person, tech devices are not only more interesting than cars, but the only interesting part of cars. If you want entertainment, it’s all there, at your fingertips. Constantly. And so we’re faced with a question: In such a world, where does a time-honored tradition like the Honda Accord find its place? Saudi King decrees woman shall drive. 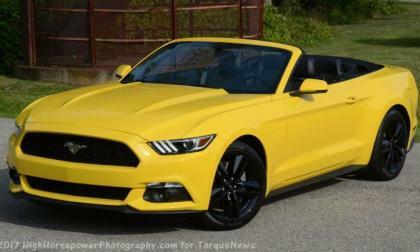 I recently spent a week driving the 2017 Ford Mustang EcoBoost Premium Convertible with the manual transmission and having spent time driving lots of “base model” muscle cars/pony cars from Ford, Chevrolet and Dodge, I believe that this turbocharged 4-cylinder engine will help make the 2018 EcoBoost Mustang the greatest entry level American performance car. 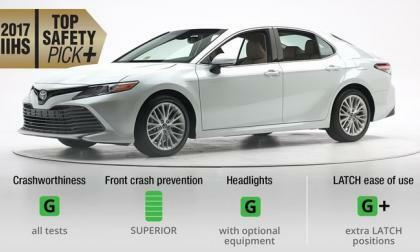 In an unusual move, the Insurance Institute For Highway Safety has said specifically where the Toyota Camry ranks among top-selling cars. 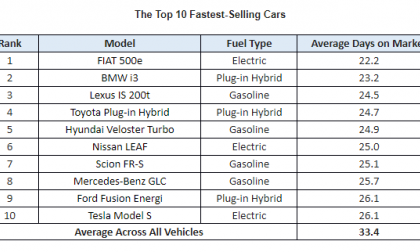 Here's a hint; Tesla and Volvo can't keep up. 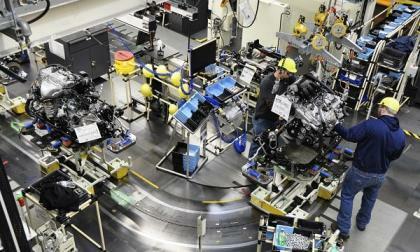 Toyota's long record of "In-sourcing" by moving work into America continues. Get ready for a surprise the next time you go in for your regular service. 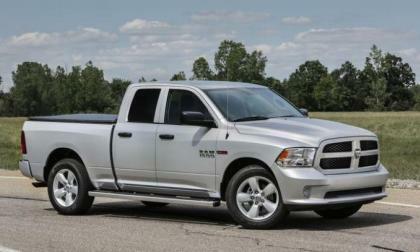 The owner of a 2016 Ram 1500 finds that Ram is now charging for many software updates that are deemed non-essential. ZWorks today posted an interesting video showing a Nissan 370Z with specially made custom headlights that can be controlled even by your smartphone. 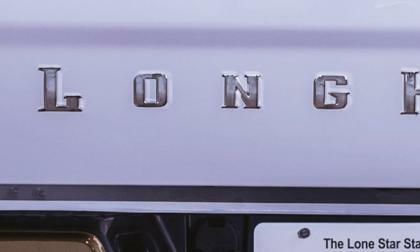 The Ram Trucks brand has issued a teaser picture of a new model which will make its debut during the 2017 Texas State Fair with the promise of “a decidedly Lone Star flavor” and a logo which pretty clearly says “Longhorn”. 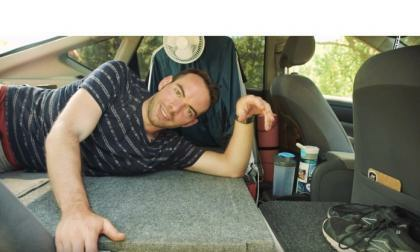 Video: Man With Toyota Prius Tiny House: "More Room Than I Need"
See how one man lives and thrives in his Toyota Prius Tiny Home. Read more about Video: Man With Toyota Prius Tiny House: "More Room Than I Need"
After more than five years, Cadillac's autonomous super cruise system is ready to roll out. 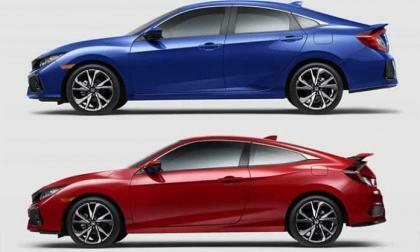 When I began shopping for a new 2017 Honda Civic Si, narrowing down my color choice was easy. I also wanted the all-season tires over the Si's sole factory option of Summer tires for my needs. Deciding whether I wanted the coupe or sedan wasn't as easy. 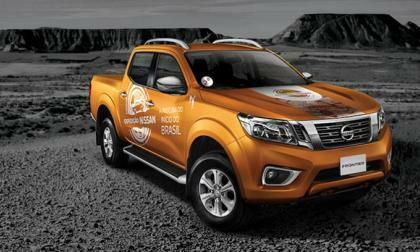 The new-generation Nissan Frontier hasn’t arrived in the U.S. yet, but it’s already going back in time by exploring Brazil’s archeological sites. Subaru brings plenty of rumble to the Tokyo Motor Show 2017. 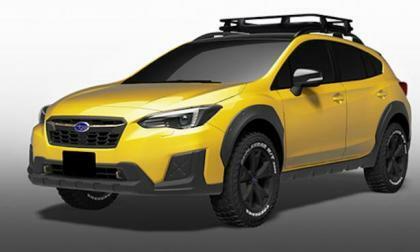 They will unveil the Fun Adventure Crosstrek (XV) Concept and Impreza Future Sport Concept, both in Sunshine Yellow. 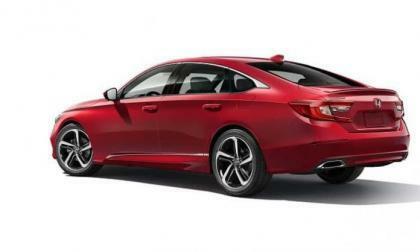 As is said, if a picture is worth a thousand words, than a Video can tell an entire story in a matter of seconds.With the redesigned 2018 Honda Accord destined for showrooms this Fall, we take a walk around the Accord, 2L turbocharged manually shifted Sport. 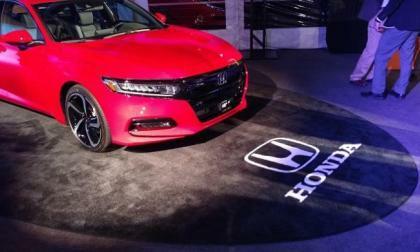 2018 Honda Accord Sport Turbo design hints to an exhilarating drive and ride experience. 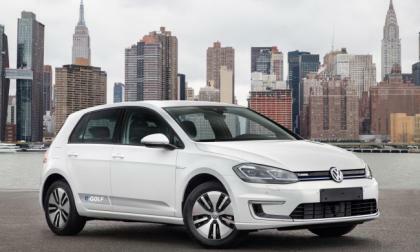 In interviews with leaders of the auto industry, it turns out that mild hybrid technology has a place at the automotive table as it replaces diesel technology in the product mix. 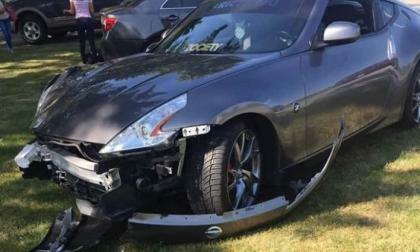 Today I was reading a status in Nissan 370Z Z34 Facebook Group when I saw this 370Z about which the owner was asking if its totaled or can be repaired.